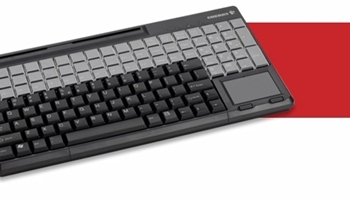 17.4", USB keyboard with US 131 position key layout with 42 additional keys. 131 programmable and 42 relegendable keys. IP 54 spill & dust resistant key field. For pricing and availability, please call our sales department at 800-459-7931 or 480-813-3100.